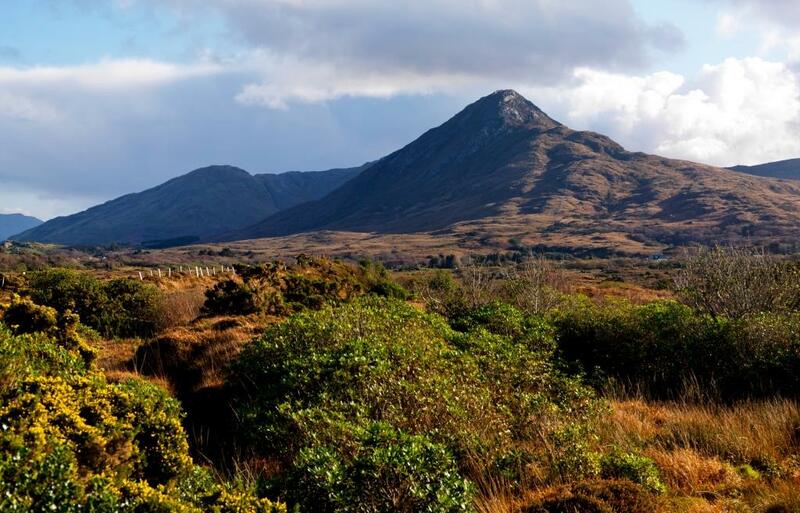 8 Irish Ghosts to Visit This Halloween! 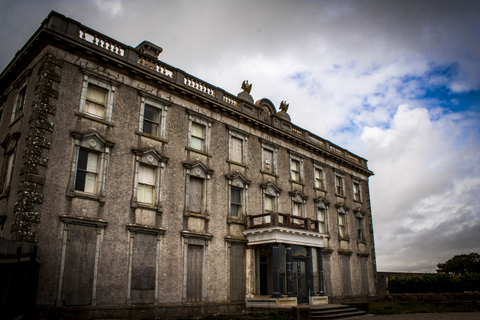 Loftus Hall is full of mystery and with lots of mystique surrounding the building. It is very much a favourite place to visit during the Halloween season. Loftus Hall is a mansion house on the Hook Peninsula in County Wexford which is said to be haunted the ghost of young Anne Tottenham. The story goes that Anne had an encounter with the Devil, fell ill and was confined to her room for the rest of her life. Throughout the years there have been several reported sightings of her ghost. 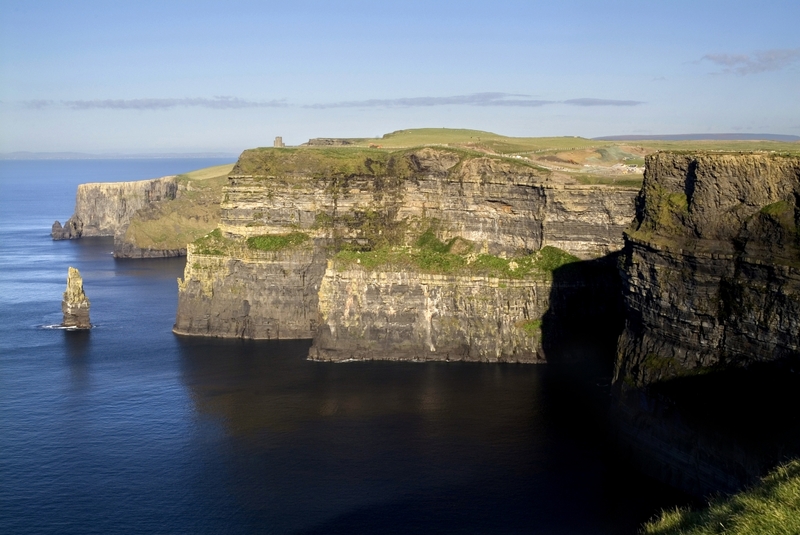 It is widely regarded as Ireland’s most haunted house with various theories of ghosts appearing over the past number of years. 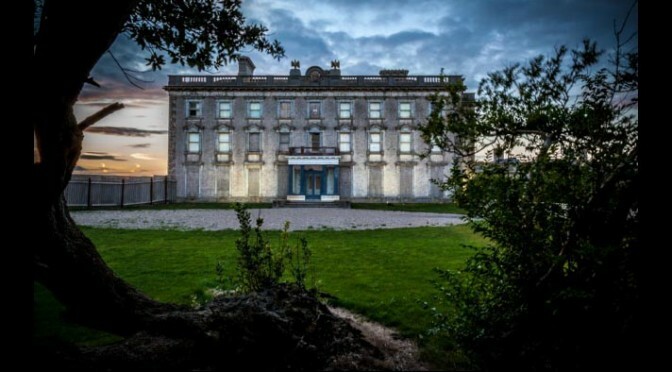 Loftus Hall opened its door in 2012 after 30 years closed. 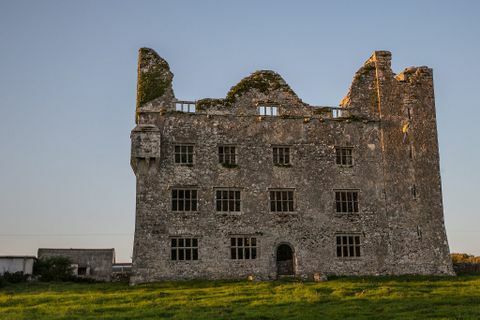 Aidan Quigley the owner now gives guided tours that will spook the best and are not for the faint hearted but certainly worth the visit during the Halloween season. 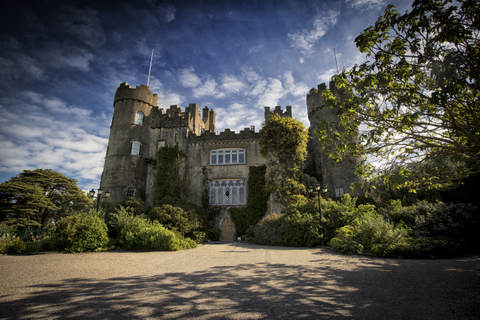 Malahide Castle is just outside Dublin City, built in 1185 by King Henry the II for the Talbot family, the castle is said to have five ghosts including that of Maud Plunkett and her husband Lord Chief Justice. The castle jester, Puck who is said to have been murdered by one of the Talbot family, on occasion also makes an appearance! 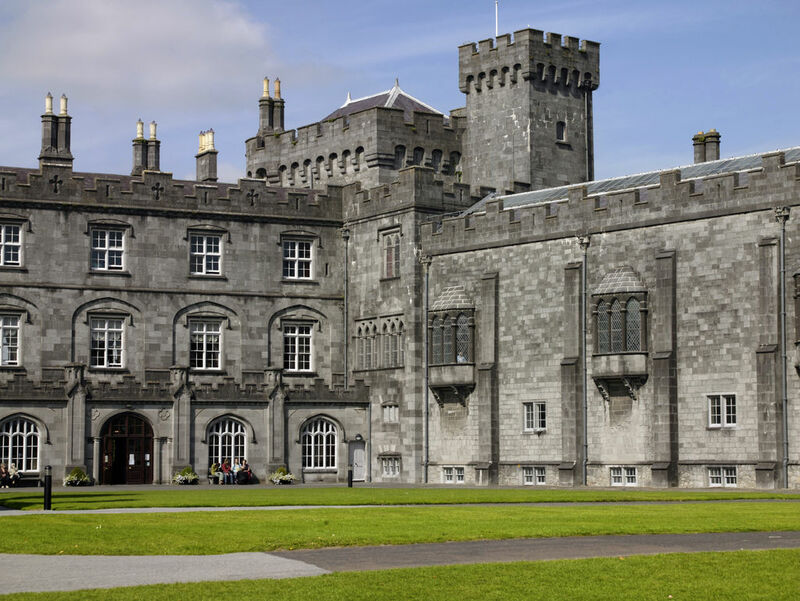 Kilkenny Castle situated in the heart of the medieval Kilkenny city. The castle has been owned by the Butler family for hundreds of years. It is well known to have a banshee soul with tales of a ghostly woman wandering through the castle, gardens while lost and lonely. Some believe that this is the spirit of Lady Margaret Butler known as the “white lady”. She was born in the castle and the grandmother of Anne Boleyn, second wife of King Henry VII of England. About two miles outside the town of Kinsale lies Charles Fort, an old army barracks and reported home to ‘The White Lady’. The story goes that this unfortunate lady married a soldier of the barracks who was shot on the day of their wedding. Overcome with grief, she jumped to her death, still wearing her white wedding dress. Her lost soul has been spotted wandering the grounds, wedding dress and all. Leamaneh Castle is a ruined castle located in Kilnaboy in the Burren Region of Country Clare. It is said that the ghost of Máire Rúa (Red Mary) roams the grounds. According to local legend, Red Mary wed 25 men, killing each one in turn. Eventually, after murdering her final husband she was captured and sealed into a hollow tree. The frightening apparition of her red-haired ghost is said to be still seen at Leamaneh today. 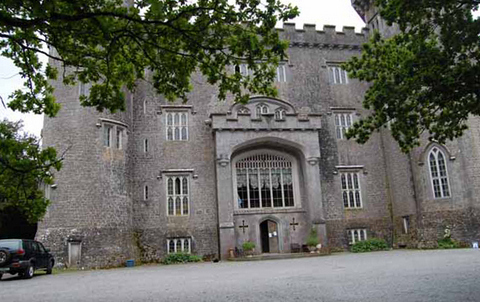 Charleville Castle is a Gothic-style castle located in County Offaly. The castle is believed to be occupied by a little ghost girl named Harriet who died tragically in the castle in 1861. Her eerie childlike laughing and screams have been reported by many people throughout the years. Others are sure that they have seen the image of a golden aired little girl in a blue and white dress.